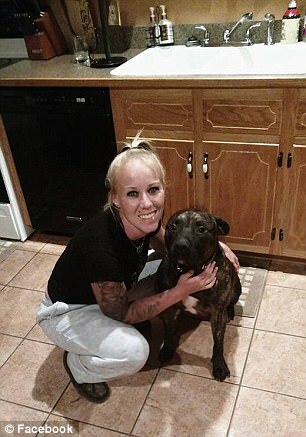 A Virginia woman was mauled to death by her pair of pit bulls while taking them out for a walk in the woods. 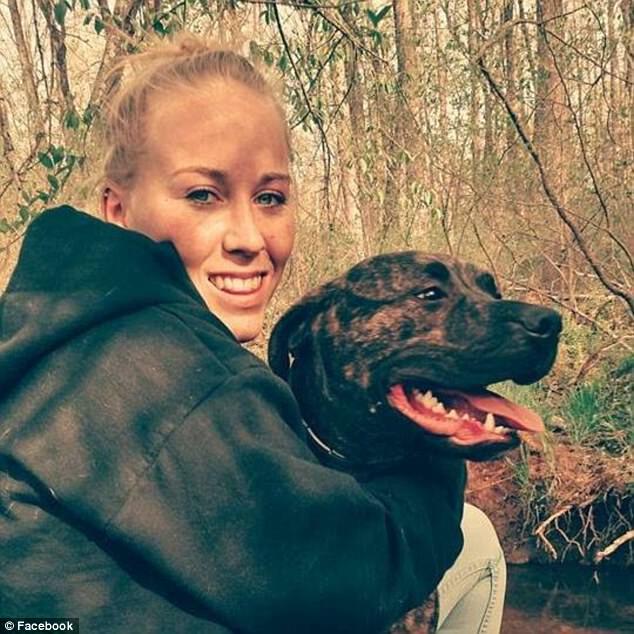 Bethany Lynn Stephens, 22, was found dead in a 'grisly' scene on Thursday night, two days after she was last seen heading out to walk her dogs in the woods near her Goochland, Virginia home. Authorities said she was found by her father, John, who was searching for her in an area where she was known to take the dogs out for walks. 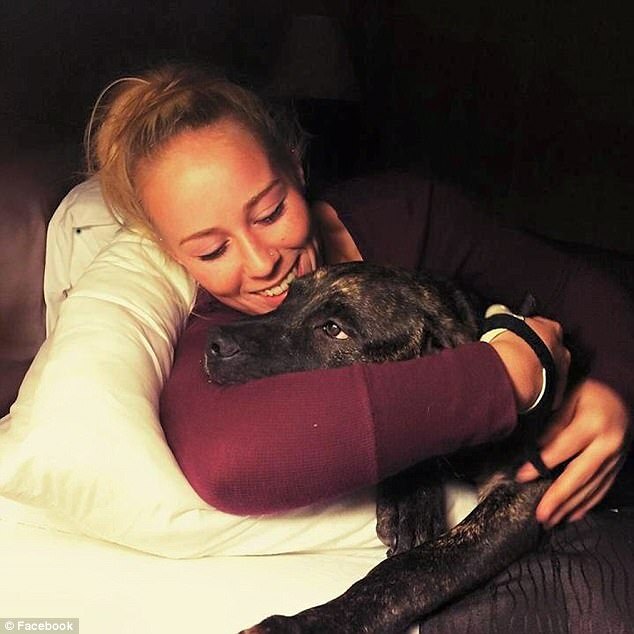 The dogs — described as being 'very large, brindle-colored pit bull dogs' — were said to be aggressively guarding her body when Stephens' father came across them, according to Goochland County Sheriff James L. Agnew, the Richmond-Times Dispatch reported. It's believed that the dogs had been bred for fighting. Initial medical examiner's reports indicated that Stephens, who stood 5-foot-1 and weighted 125 pounds, had defensive wounds on her hands and arms. 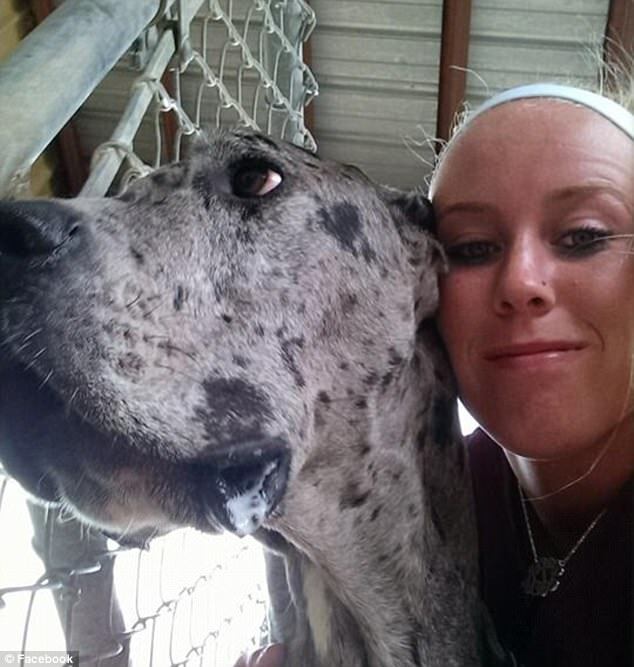 After discovering his daughter's body and the dogs guarding it, Stephens' father called 911. It took the sheriff's deputies more than an hour to wrangle the dogs, which were said to weigh about as much as Stephens did. The dogs were eventually tranquilized and removed by animal control, who are now in possession of the dogs. 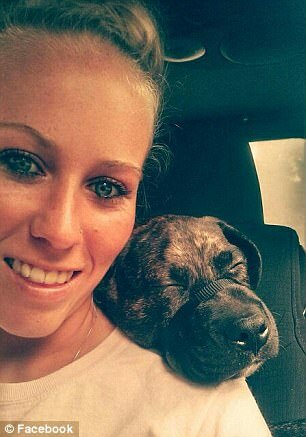 Agnew is likely to request that they be euthanized. Sheriff's deputies then collected more than 60 pieces of evidence from the scene of Stephens' death, which was covered with blood and shredded pieces of her clothing. Stephens' friend, Barbara Norris, told NBC12 that she didn't believe the dogs would kill Stephens and that they slept in her bed at night. 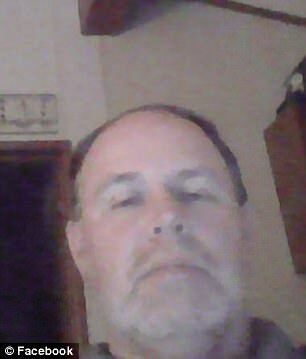 Norris said that the dogs' kennels appeared to have been broken open, as if the dogs had escaped to help Stephens. 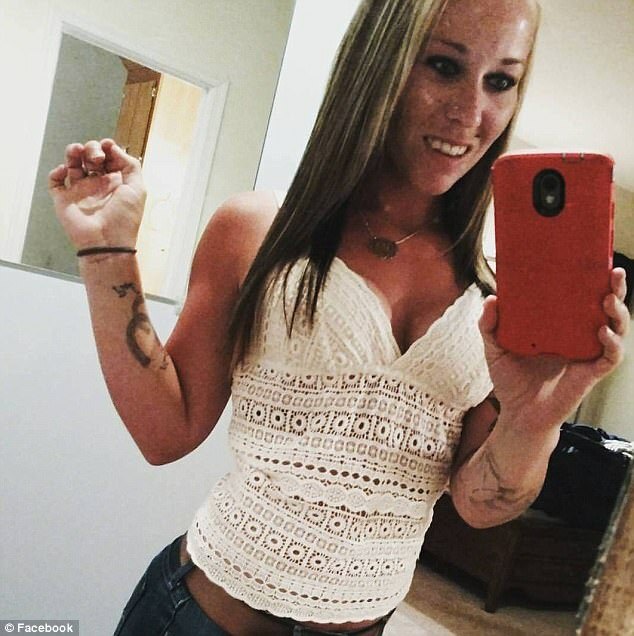 Agnew noted that Stephens' death was not a homicide and that there were no strangulation marks on her body. The investigation is said to be ongoing.